A McIntosh in Verb's House! Man on a mission . . . Good job! Set screw terminals on the back of this small welding machine.... Dan and I had the pleasure of hearing what it can do yesterday. Raw friggin power. That's a BEAST of an amp! 140 lbs. I wasn’t blown away by it but it has good sound and can power a city. The guy who bought mine is using it to power a subwoofer. It would be a great solution for a HT enthusiast who wants good 2ch sound as well. I always wanted to give one of those a try but when I picked up a pair of these my search was over. 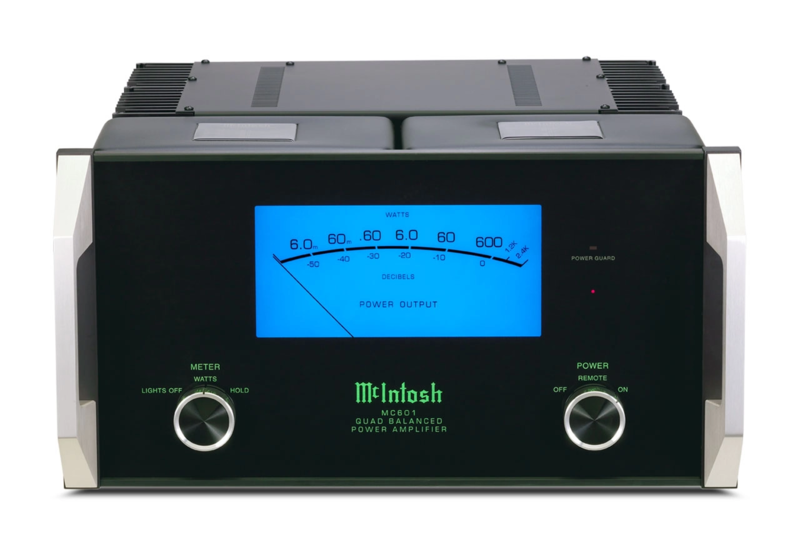 Also, check out the binding post on the new versions of the McIntosh amps. Yamaha YSP-4100 digital sound projector, Sharp Aquos 60"
Yamaha YSP-5100 digital sound projector, Sharp Aquos 70"
Great looking 601's. I went from a pair of mc2500's to a pair of mc1201s which is more than likely my best upgrade ever. As nice as the old monsters were honestly there's no comparison imo to the much quieter newer Mac gear. I do but only because I got curious after we left. You could adjust everything in the crossover by using different jumpers. It calculated to the wide band thoroughly to the location of coexistence of flat frequency characteristic and power response, the phase matching of each unit, the diffraction effect of an enclosure, and a backplane duct, and the form is determined as it. LE14H-1 which is 38cmSFG Woofer by the Aqua positive compound cone is adopted as low-pass. 20cm cone type 118H developed for 250Ti is adopted as inside low-pass. 104H of a 13cm special polypropylene cone unit is carried in the mid-high range. The special filler strip is raising the synthetic for polypropylene to the base sharply. And the same internal loss as polypropylene is maintained. The 044Ti tweeter which used the pure titanium diaphragm is carried in the high region. The original technology of spraying the fault style of high-voltage nitrogen gas has realized dome molding of 25-micron thickness, and the response which was excellent in the origami work of Japan combining the diamond edge pattern and reinforcement rib which obtained the Tips is gained. 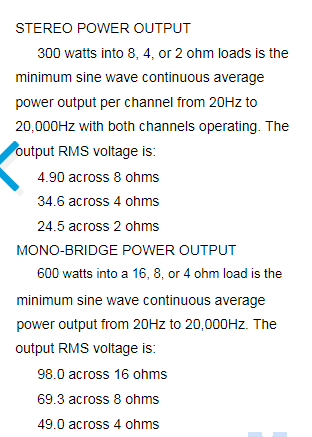 The strapping busbar scheme with little tone-quality failure is adopted as an Attenuator. The round baffle is used for an enclosure in consideration of the influence by the diffraction effect, and high-density particle board is used for the material. Moreover, surface finish is natural teak finish. Furthermore, in order to prevent disorder of the response by reflection with a grill frame, the flooring grill using an original floating structure is adopted. Oh my god I remember those! 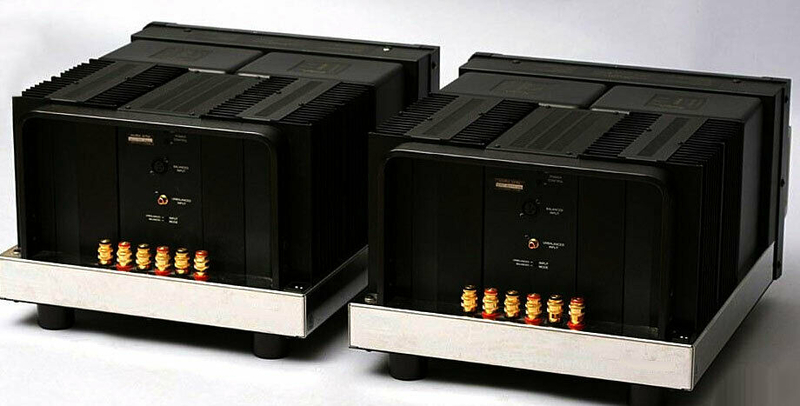 They also did an entire lineup of speakers including updated versions of the iconic L-100’s. These were the only JBL’s I actually liked as I was never a fan of the very forward JBL sound. 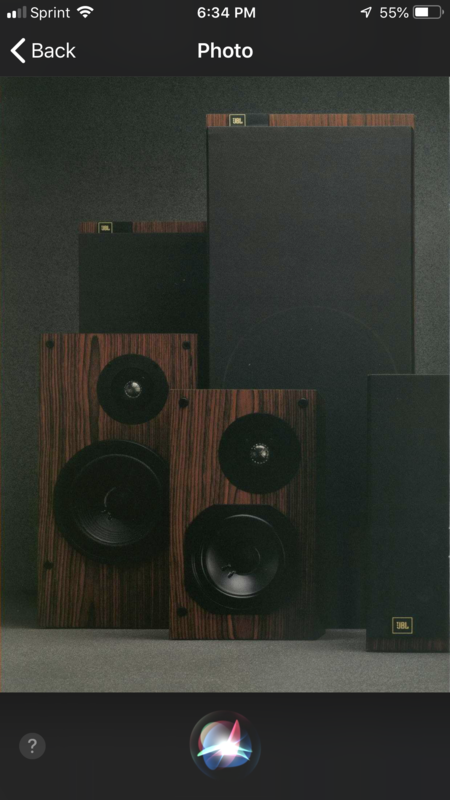 This series kind of toed the line between the classic JBL sound and something more refined and “ audiophile”. The L-100’s threw a nice soundstage and were capable of disappearing with the right electronics. Man this thing is awesome! Makes my MC300 seem, well, a bit small! But, it is bridgeable! Hmm. Dang! You guys got me thinking again! Upgradeitis*sic*- A side effect of the dread disease called Audiophilia Nervosa, which is a disease of the wallet. It afflicts mostly the male species (but is not exclusive) and there is no known cure. Some have been known to cure themselves, however their methodology remains suspect and it has been suggested they used a well known method of addictions called “ Transferrence”. Yep. Unobtainium is another one. Try to find another NOS MC300, to match the one I got! But, I dare say, the search is on! Yep! All sorts of possibilities for sure! Momma gotta win big next time! 95 hundie! 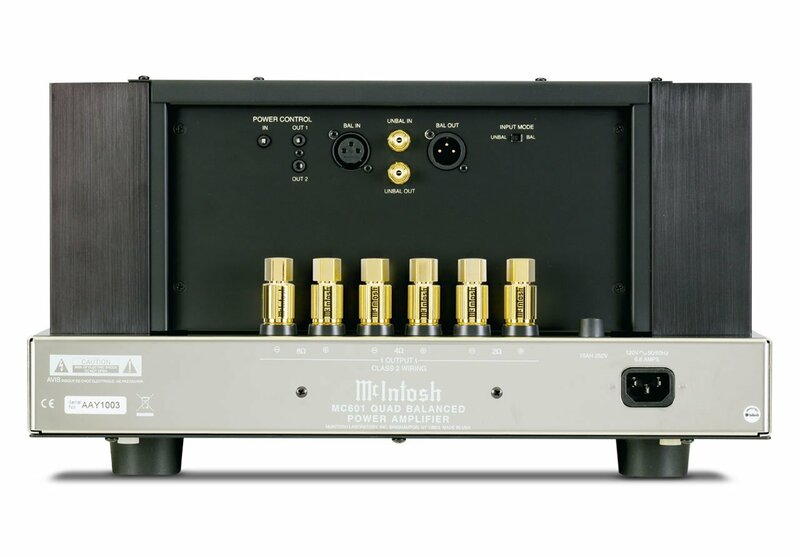 ^^^^^That's an excellent price on a pair of fantastic sounding end game amps and it can be done to. I bought my 1201's last year after I'd been out of work for 3 months. Zero regrets and I'm still amazed daily at the sound they put out through my 1.2tl's. Just do it Verb! Have to agree that is a great deal! 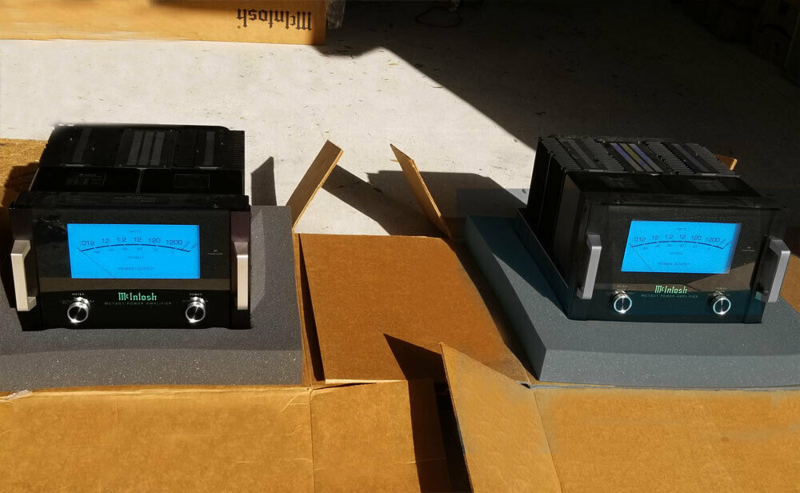 Verb are you coming to axpona? That is a great deal on the 1201’s. But I really doubt you need that much power. 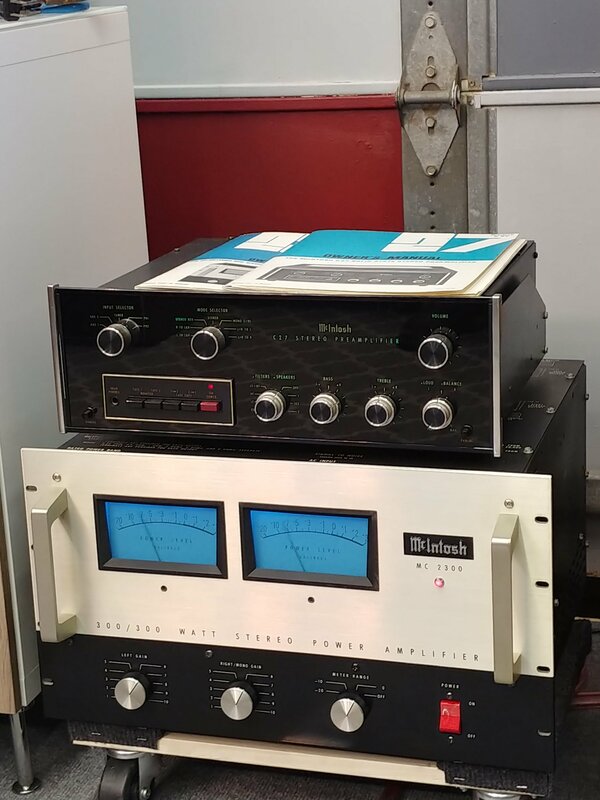 If McIntosh is your choice take a look at a 452 or a pair of 601’s and use the extra cash for something else. When I first got my 601’s I also had a SLP-05. It was a nice combo. Just food for thought since you just picked up the Cary. Let me know if you would like to discuss how they worked together.